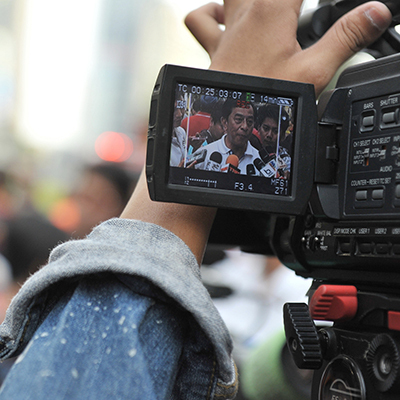 Our affordable rates start at 1100 Euros per day for a single video journalist. For more complex assignments, you can book teams of 2-3 people. Our fixed pricing gives you an overview of your project cost from the very beginning. Our global network of experienced professionals help you to capture stories from around the world. Each of our journalists are trained by AFP and you will benefit from their local knowledge of the culture and language of their assigned geographical areas. Stand out from the crowd! Rather than licensing common footage, our journalists provide you unique content that meets your requirements. Simply specify your requests in our easy-to-use booking tool and we will send you a personalized offer.